Experience the special "cheese route"
On a ridge above the banks of the Bregenz Ache sits the small town of Alberschwende. Alberschwende is located on the edge of the Bregenz Forest, which is characterized by undulating meadows, forested, rocky ridges, and in the distance the bare peak of the Winterstaude mountain. The village is an ideal base for numerous activities. 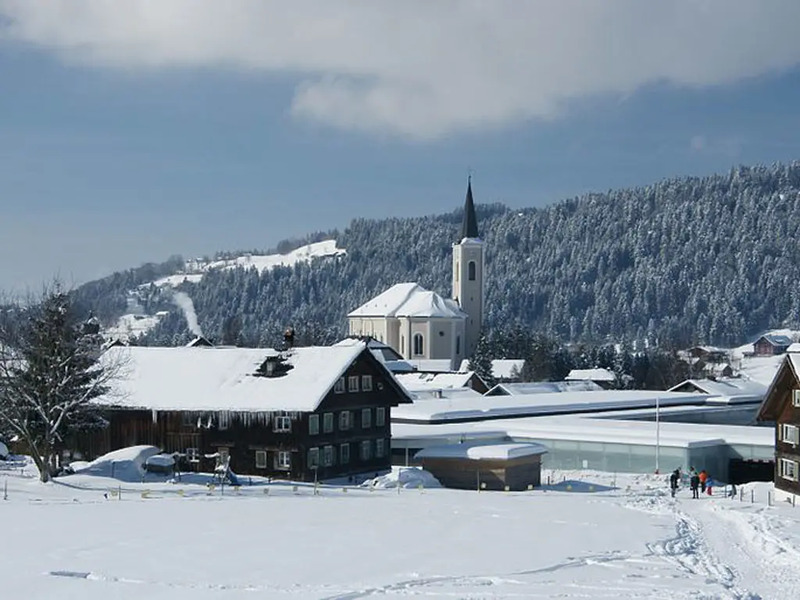 Skiing, cross country skiing, skating or mountain biking among others... You will certainly not get bored in Alberschwende. The village is characterized by its rich history. Alberschwende is a typical Austrian village with lots of fun activities, both during the day and at night! There is certainly plenty to do in this ancient village. 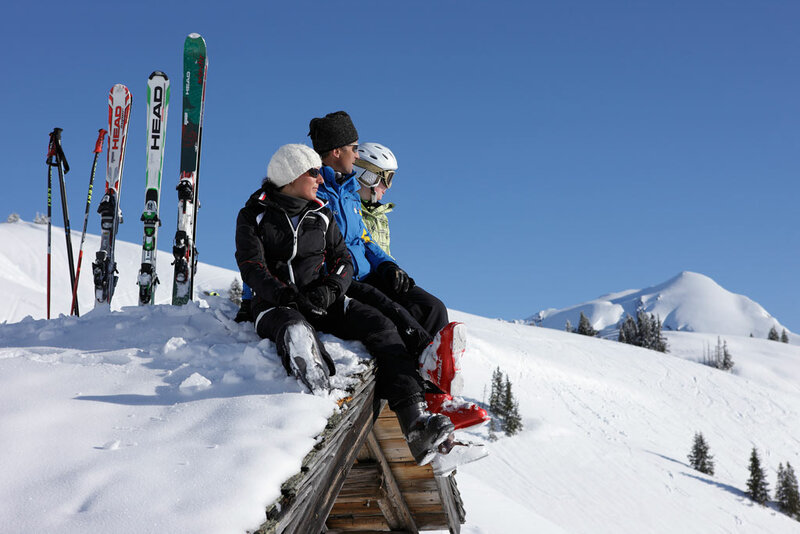 The ski resort of Alberschwende is great for people who want to enjoy the tranquility of a small, compact ski area. 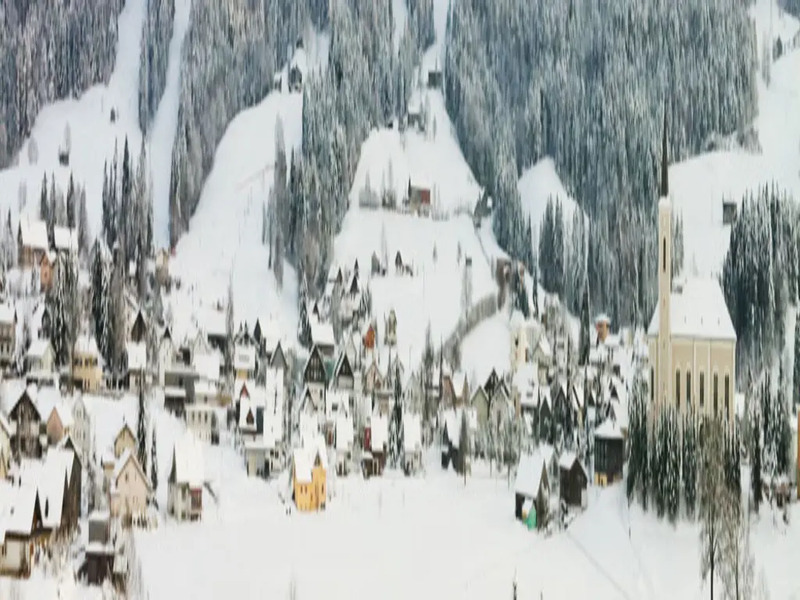 The ski area has 18 km of varied, well-groomed ski slopes. If you are a cheese over, then you must come to the Bregenzerwald. They even have a "cheese route". Every local artisan shows his products, including a lot of different cheeses to the tourists, farmers, hotels and shops to join the so-called Käsestraße themselves. If you drive through the Bregenzerwald and you see a sign at a hotel or a large farm showing a "K" then you know that the use or sell locally produced cheese. Also worth seeing is the cheese cellar of the Bregenzerwald. Europe's largest cheese cellar with less than 33,000 mountain cheeses! Only for serious cheese lovers! The ski resort of Alberschwende is small but versatile. There are a total of 18 kilometers of pistes, most of which are red meaning intermediate to advanced skiers are in heaven. In the evening there is also plenty to do in and around the resort. 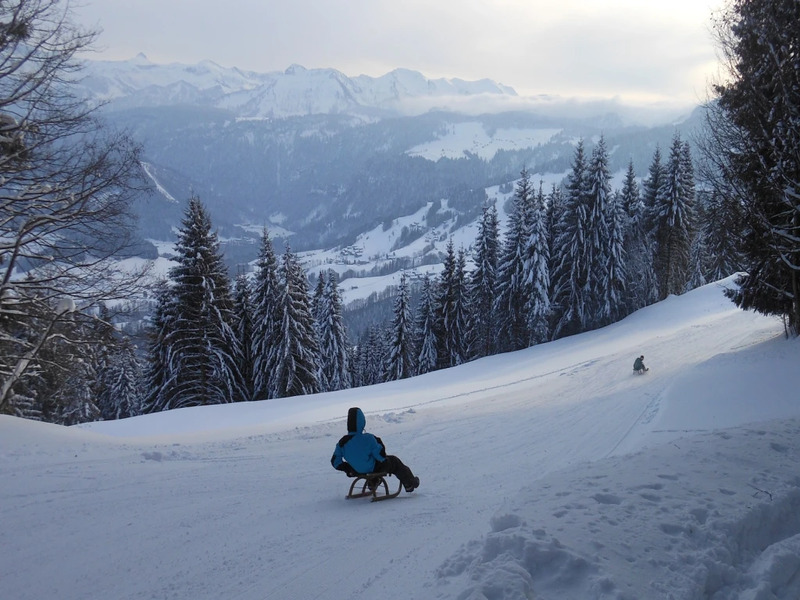 A ski slope is floodlit night-time tobogganing will guarantee fun for all the family. 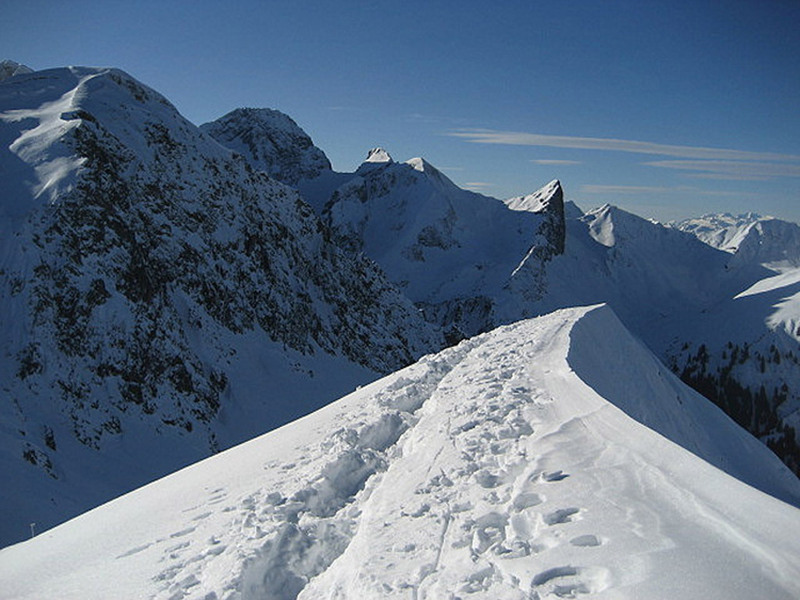 Like Alberschwende itself, the ski area can be described as small but perfect. No mass tourism here and so no waiting at the lifts or rushing to get tables in restaurants.